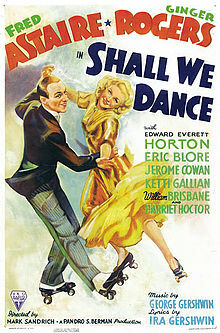 George and Ira Gershwin wrote “They All Laughed” in 1937 for the Fred Astaire film Shall We Dance. Mr. Bennett often performs this song in concert. Who’s got the last laugh? “They All Laughed” was recorded on November 25, 1968 and released the following year on the album I’ve Gotta Be Me. It was arranged by Torrie Zito. “They All Laughed” was recorded in July 1993 and was released that year on Steppin’ Out. It was arranged by Tony Bennett and Ralph Sharon. “They All Laughed” was recorded in 2014 with Lady Gaga and released that year on Cheek To Cheek. It was arranged by Marion Evans.